This is basically a Brainfeeder radio show, a live show straight from Flying Lotus’s house in LA. With appearances from Matthew David, Gaslamp Killer, Tokimonsta, Teebs, Samiyam and many others, its definitely not something you should miss. 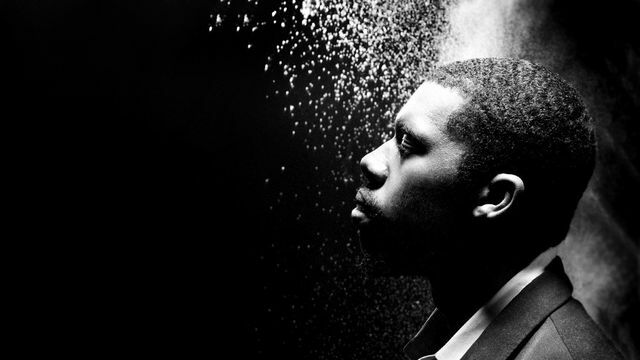 Brainfeeder are known for their Dilla inspired beats and experimental side to hip hop and electronic music. Hosting one of the best nights in LA, Low End Theory, these guys play sets that blow minds. To be able to listen to this kind of live show is not something that will come about often, especially one headed by Fly Lo. Every artists contribution to this show is brilliant, Teeb’s “Double Fifths” is simply amazing, the sampled harp gives psychedelic head nodding urge. As Gaslamp Killer later comments, Teebs capability to cover a wide range of electronic music is amazing. Something that could quite easily go unnoticed, is Austin Peralta, keys, and Gene Coye, drums, who play throughout the show, which really makes the quiet moments in between tracks. You have 7 days from now to listen to this 120 minutes of amazing music. If you stick around long enough, you can hear Fly Lo, Austin Peralta and the band’s live performance as well as some new tracks from the man himself, which is breathtakingly awesome. I recommend you listen to it from the Radio1 iplayer, it’s better quality and you get a detailed track listing. All that is right here. But you can have it for keepsies here.